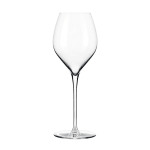 The Libbey 9422 Master’s Reserve® Rivere wine glass uses its seamless design to create a refined, sleek look on tabletops. 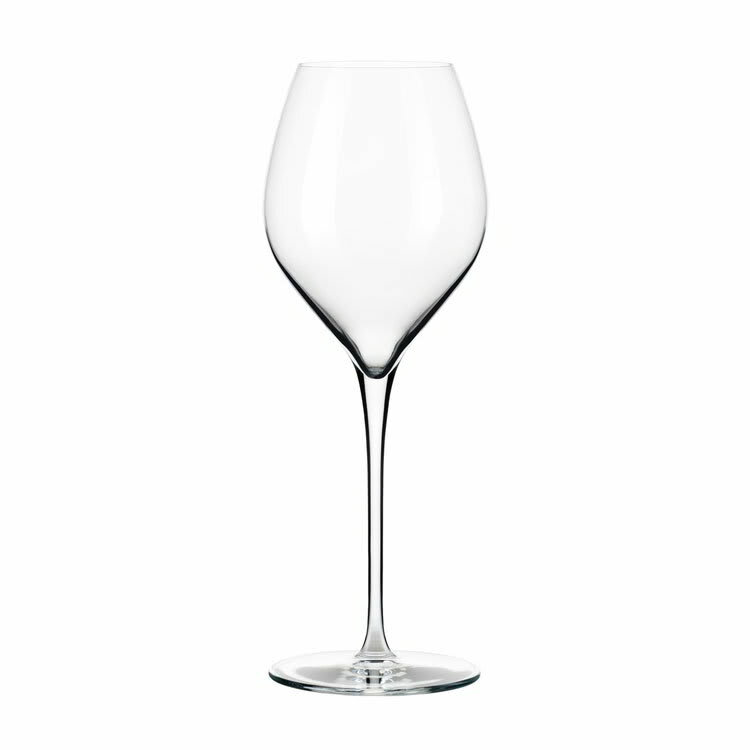 The beadless edge is thin, so it does not take attention away from the presentation of the beverage. With the ClearFire™ glass construction, the glass has sparkling clarity and maintains strength for commercial establishments. 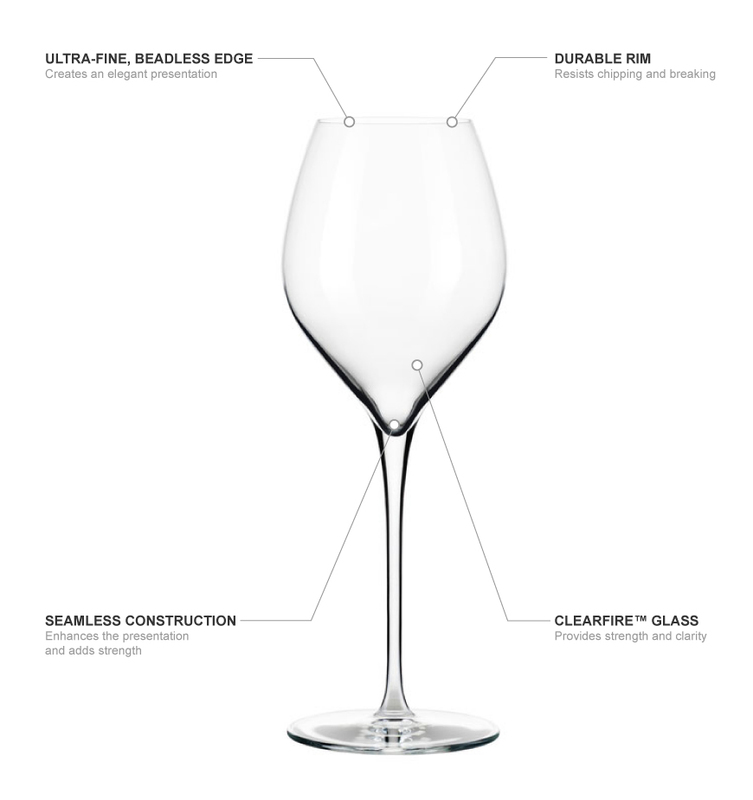 A strengthening DuraTemp treatment improves the durability of the Libbey 9422 Master’s Reserve Rivere wine glass, which has a 13-ounce capacity.